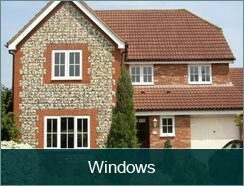 Castle Glass are proud to have been supplying and installing Windows, Doors and Conservatories across Essex for over 40 years. So if you are looking for a company you can trust who can offer you advice and work with you on your project from start to finish, then we are the company for you. 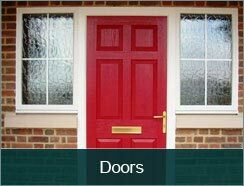 Dan and the team are happy to help whatever you are looking for, it could be a single replacement window or door, or you might be building a new extension that needs a range of products. Whatever you need, we will use their expertise to suggest those products that will suit your requirements and fit in with your budget too. Castle Glass work with both domestic and commercial customers, whatever the size of the job, we have the expertise, experience and customers service in place to ensure you achieve the results you seek. We supply a range of double and secondary glazing solutions too. We work with a range of materials throughout the Essex, Suffolk and Herts area, matching the type of material depending on the age and style of the property in question and your own individual likes and dislikes. We have a wealth of experience working with timber, PVCu and aluminium and please do check with us to see our latest ranges available as new products come on the market at various times. We offer a range of other related services too, such as kitchen splash-backs, table tops, bespoke mirrors, safety glass and shower screens. In fact if you need glass cut to a specific shape or size then we will be able to complete literally any job you need in our fully equipped workshop. 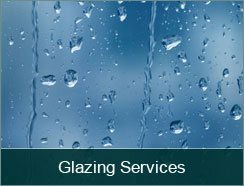 We also have a repair service, so if you have a broken or cracked window or failed double glazing unit then we can help. We offer an at home repair service, so we come to you, no hassle, just a quick and professional repair service. All of our new windows, doors and conservatories come with a free insurance backed guarantee for your peace of mind. 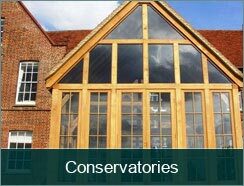 So if you are looking for high quality products and years of experience matched with excellent craftsmanship then get in touch today of visit us at our Essex based premises.